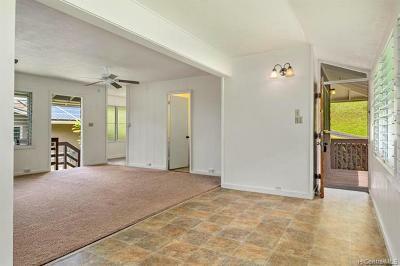 Amazing home nestled in a quiet neighborhood with a huge back yard! 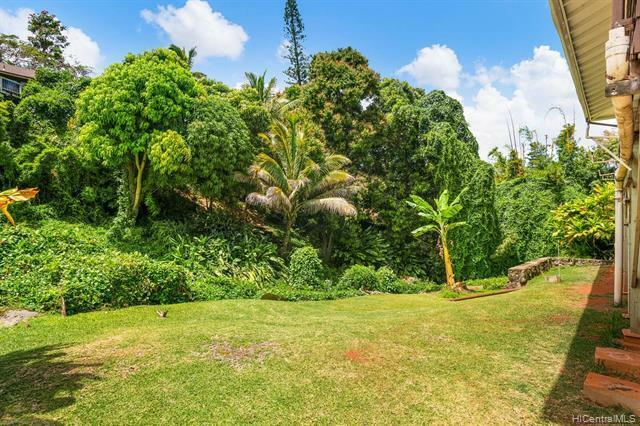 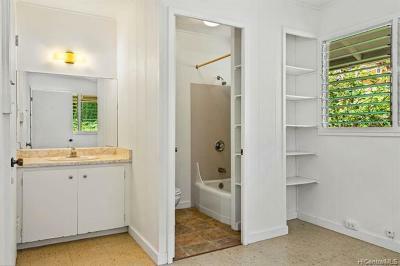 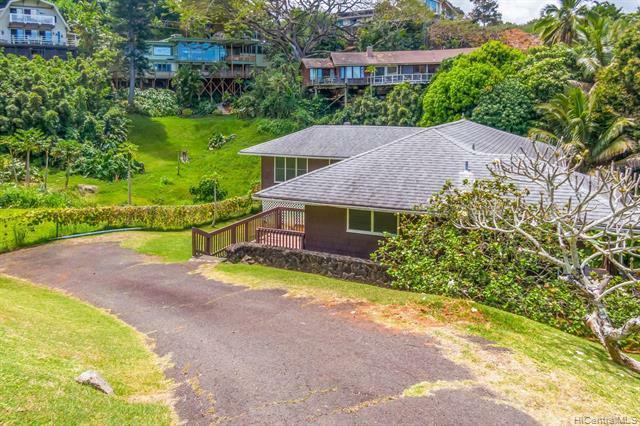 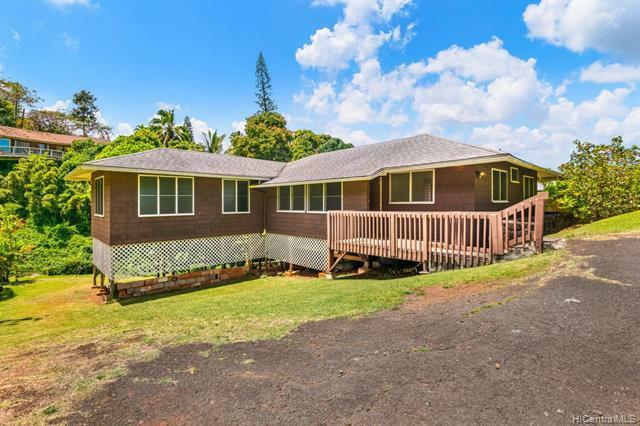 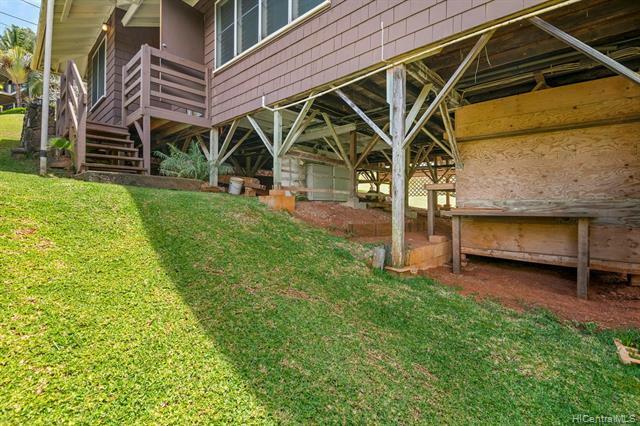 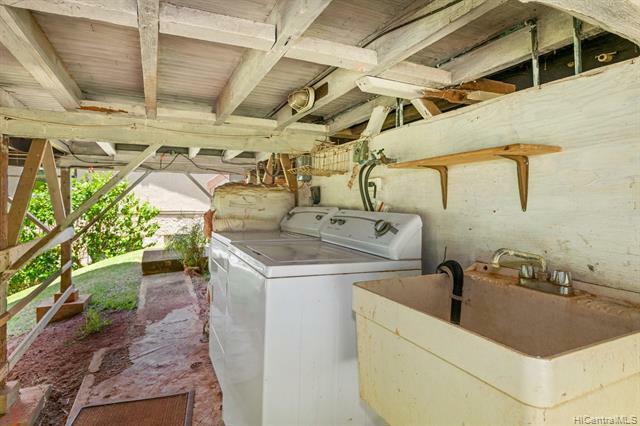 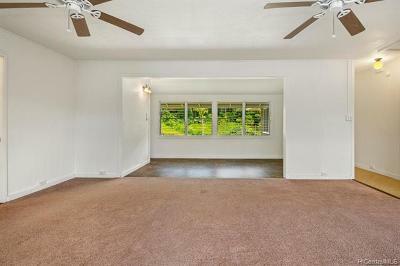 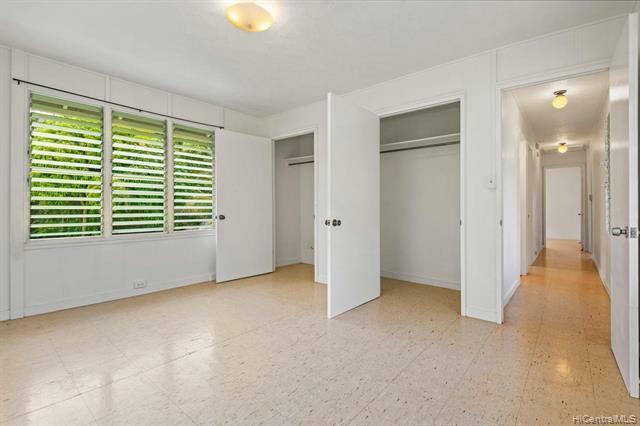 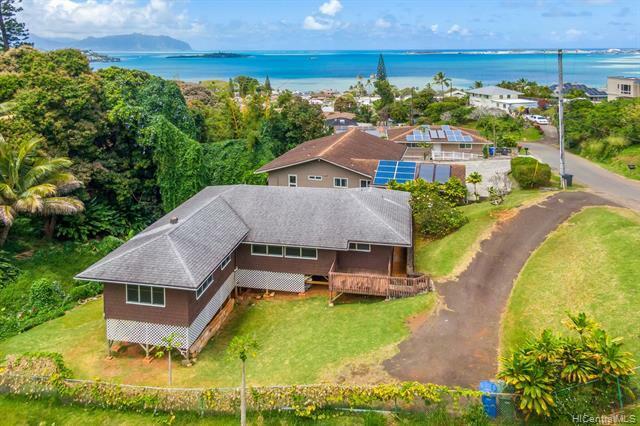 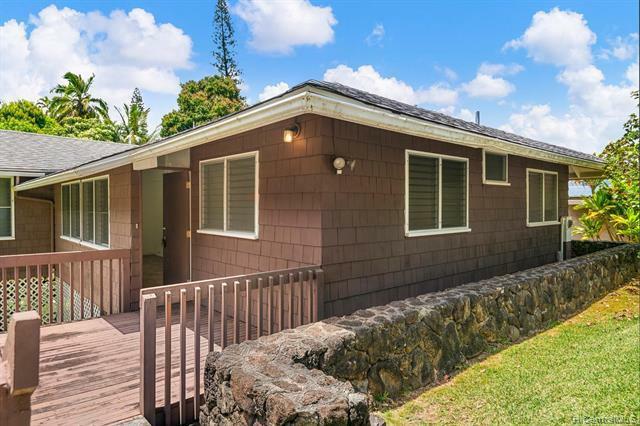 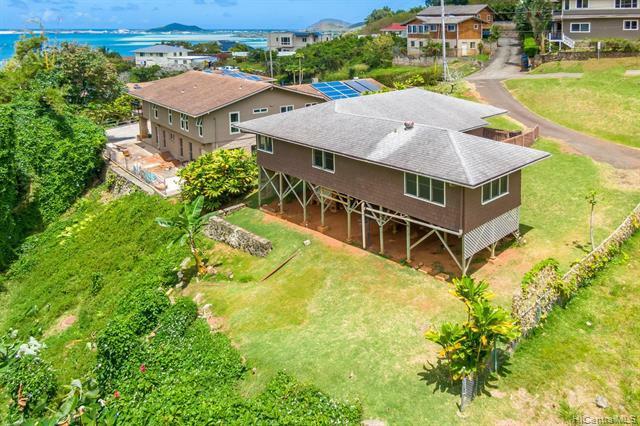 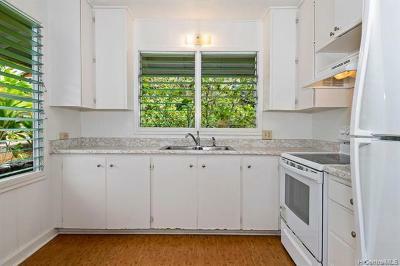 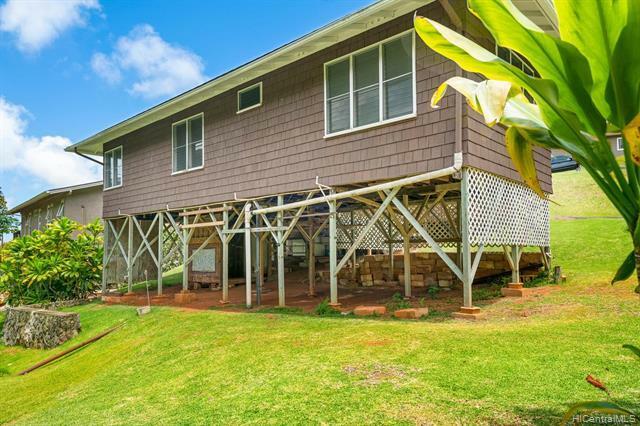 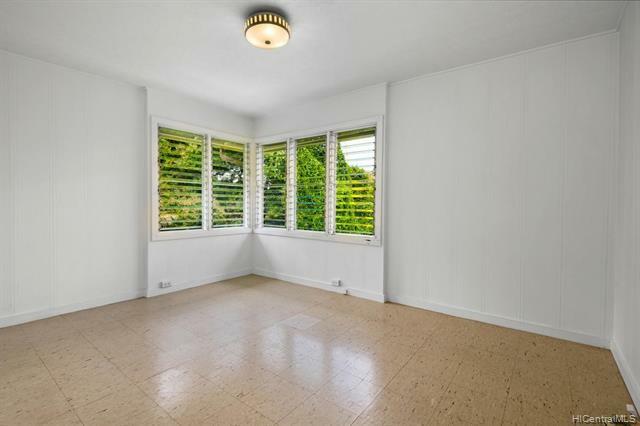 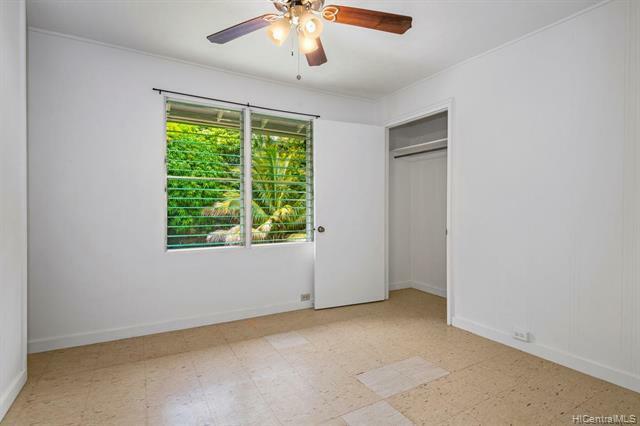 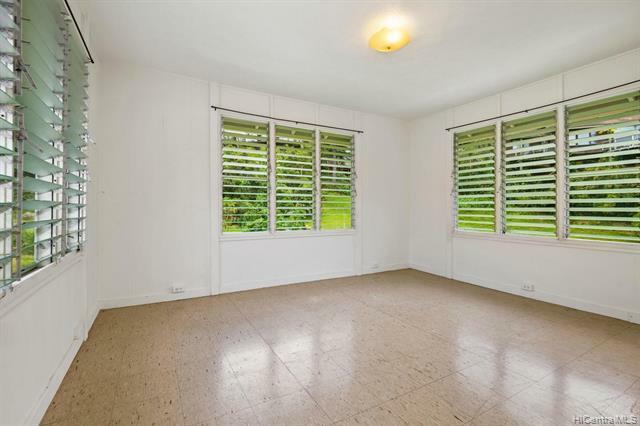 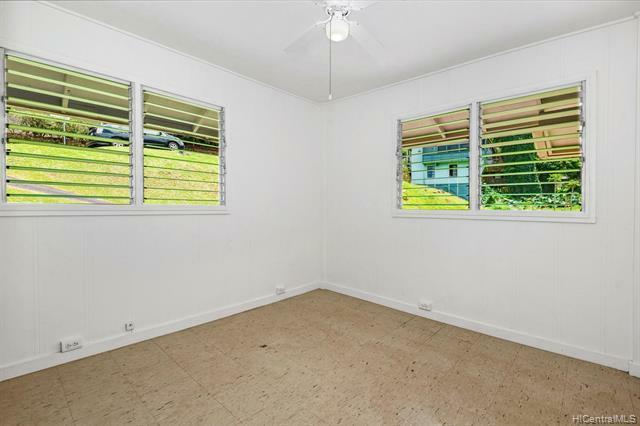 Beautiful property on the Windward side where the breezes are constantly flowing through your home! 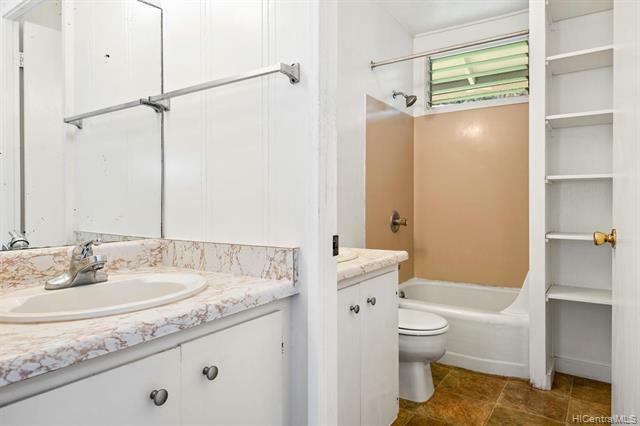 This 4 bedroom 2 full sized bathroom home has lush green and private yard for lots of gatherings throughout the year! 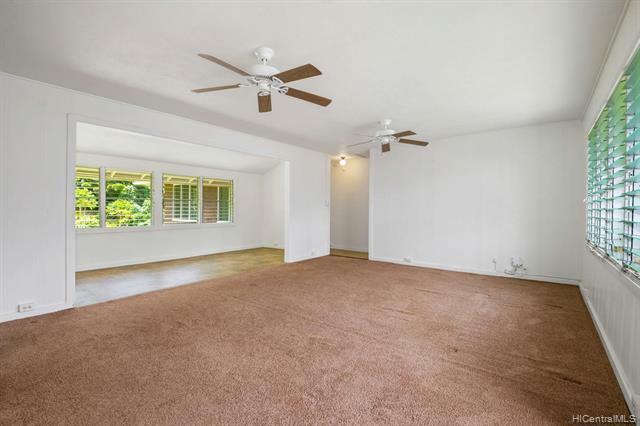 All rooms in home have windows for cool flow of air throughout! 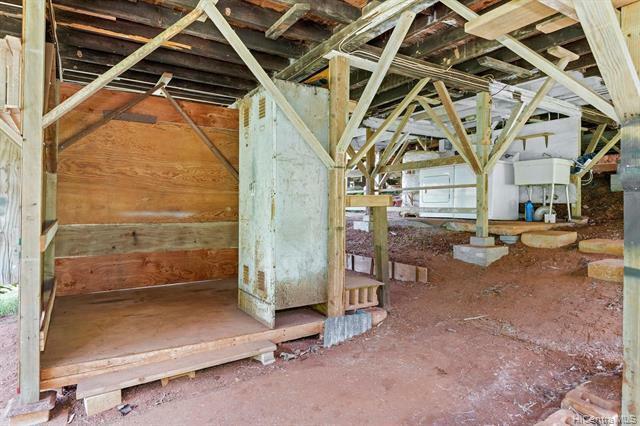 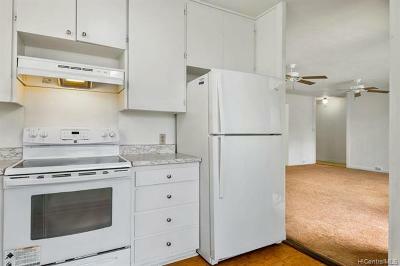 This property is a must see to realize all the potential it has to offer! 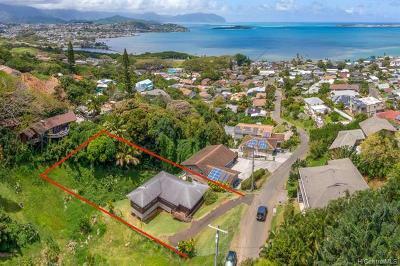 Zoned R-5 and a 13,489 sq ft lot, imagine the possibilities!